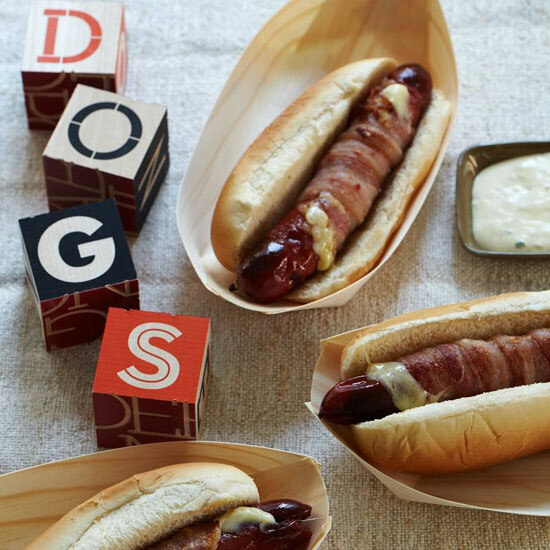 From sticky, crunchy caramel corn to juicy hot dog melts, here are delicious ballpark-inspired recipes. Wolfgang Puck of Spago may be the ultimate L.A. chef, but he grew up in Vienna, and the food there is one of his touchstones. 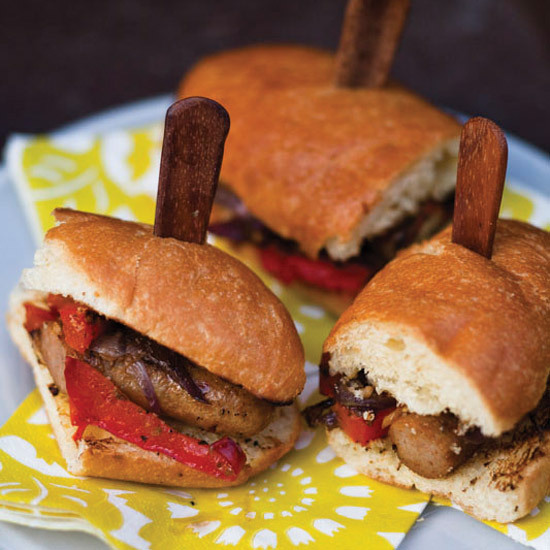 These sausages, called Wiener Würstchen, are a favorite from his childhood. He splits the dogs, fills them with cheese and wraps them in bacon. Once they've been roasted, he serves them on a bun with a spicy horseradish mustard. Although they may seem over the top, they're irresistible. 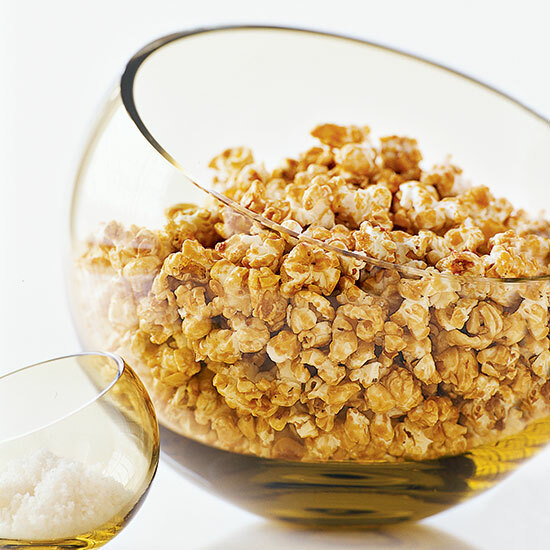 Peter Smith's sweet, hazelnut-flecked popcorn is a riff on the bowls of nuts and popcorn that line so many bars. 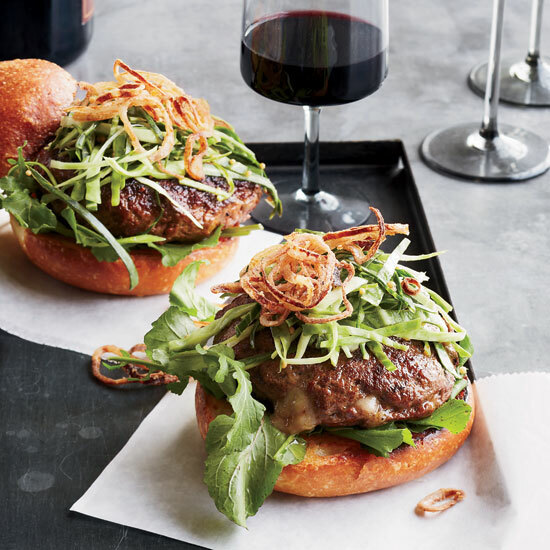 Kyle Bailey makes these cheese-stuffed “Juicy Lucy” burgers with a custom blend of ground rib eye steak and pork fatback, and serves them on homemade herb-butter rolls. This streamlined version for the home cook calls for ground beef chuck and store-bought brioche buns. 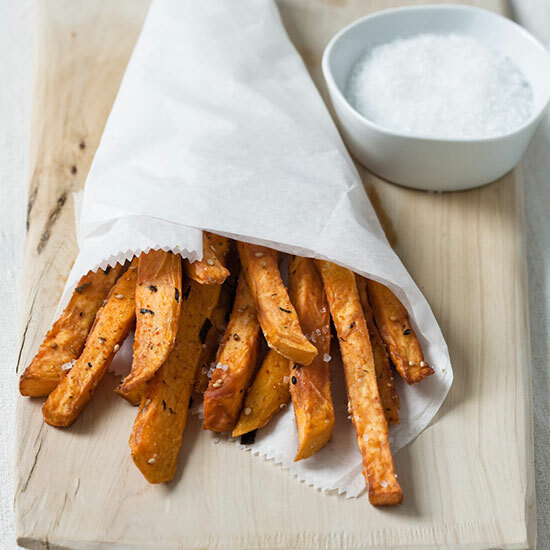 The Bar at the Peninsula in Chicago flavors its sweet potato fries with furikake, a Japanese seasoning made from salt, sesame seeds and nori that the restaurant spikes with chile or hot paprika. 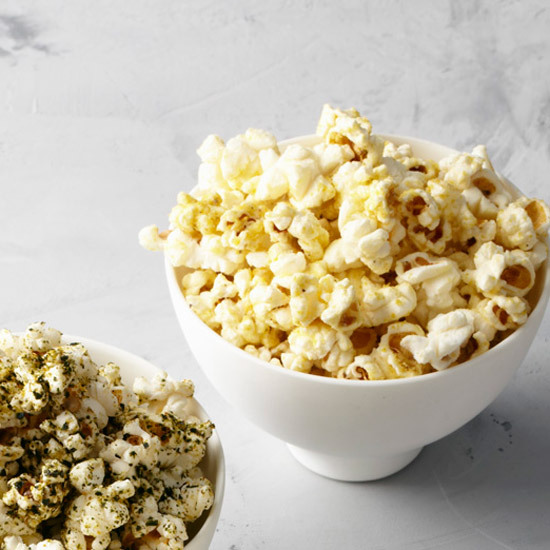 If you can't find furikake (sold at Asian markets), substitute chipotle chile powder. 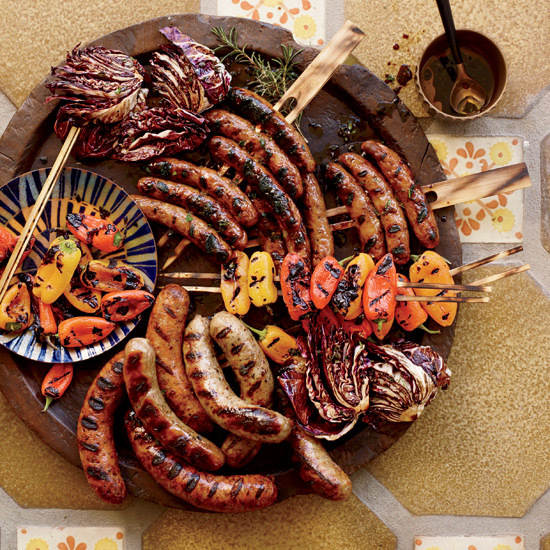 Prick fresh sausages all over before grilling to release the excess fat. 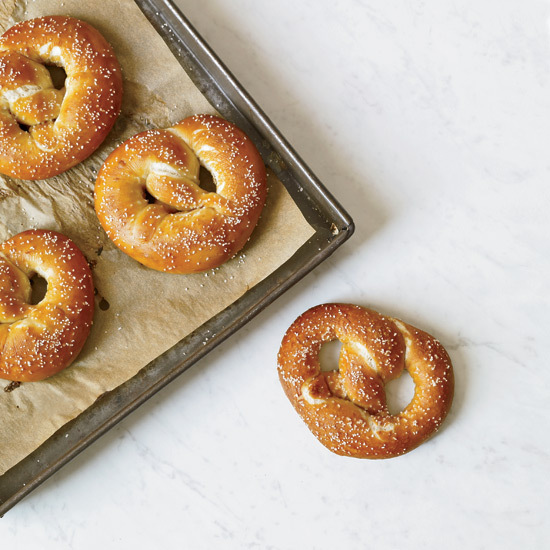 These chewy pretzels from chef Hans Röckenwagner develop a shiny, professional-looking crust as they bake. 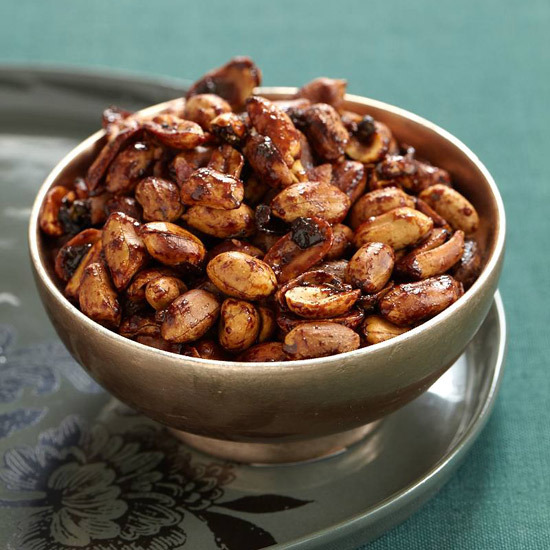 "Because everything's better with bacon," reads the menu description for these addictive nuts. The sweet and salty snack has become so popular that the Redhead restaurant in Manhattan now sells it online in packs of three 8-ounce mason jars. 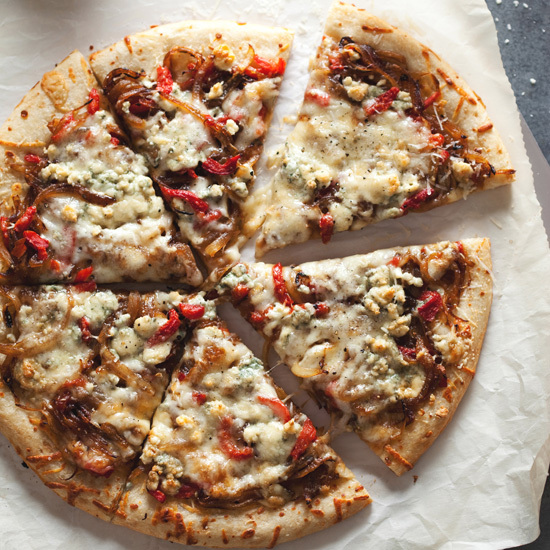 Fontina, Roquefort, and Parmesan form the sassy cheese trio here. 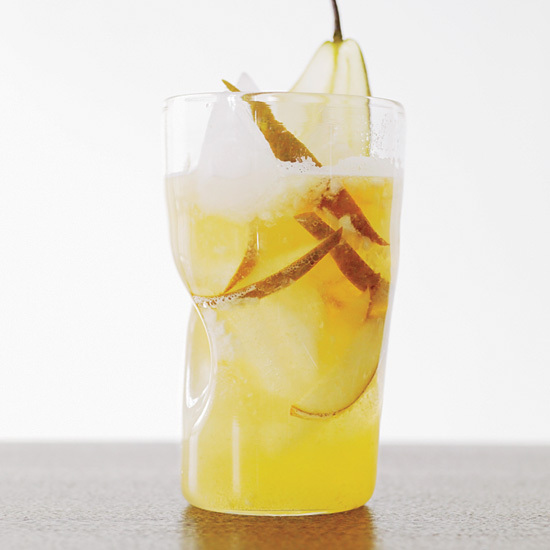 Their piquant flavor blends delectably with the pimientos and sweet golden onions. 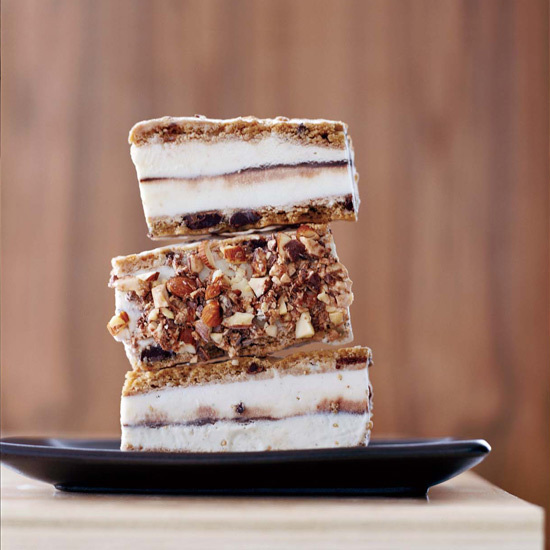 Break-and-bake cookies, which come packaged in eight-inch squares, are the secret to these incredible ice cream sandwich bars. Simply roll out all the dough to create one giant cookie, then bake, slice and layer it with store-bought ice cream and hot fudge sauce. The best part: dipping the bars into crushed chocolate toffee candy to form a supercrunchy shell.